作者: Lee Sang-ki on 29 April , 2015. The North Korean defector Jeon Cheol-woo, who was a student in the former East Germany in 1989 and then chose to leave early and defect to the South, can always be seen in all smiles. He has always been a popular guest on television and prolific lecturer, but is now more known as a restaurateur with a flair for food. 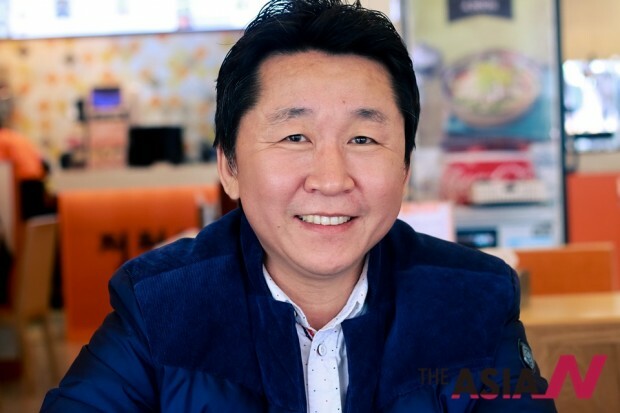 Mr. Jeon explains that “Jeon Cheol-woo’s Hometown Naengmyeon,” or cold buckwheat noodles, a North Korean dish popular in the South, are “the thing I know the best.” Magazine N interviewed him at his popular restaurant at Yangjae-dong, Seoul. Apart from the food industry and the restaurant that he has successfully built, he is not that interested in other areas. He keeps on going to popular restaurants by word of mouth to do research on food, and he plans to write a book on the creative minds behind the success stories of these food ventures. 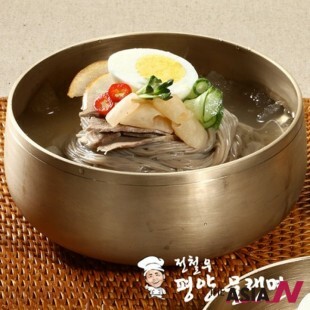 “Many people say that they instantly feel good after eating neangmyeon from my restaurant. I hope that that person will be remembered as evidence of the active food industry in Korea.” Summary by Rigoberto Banta Jr.